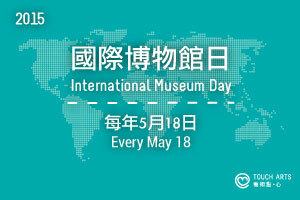 It’s the annual International Museum Day again! 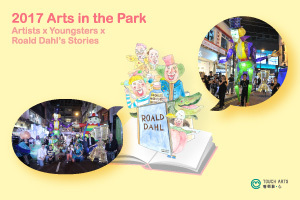 Thousands and thousands of government-run and privately-owned museums in over a hundred countries participate in this International Museum Day programme and offer a variety of special programmes, free visits or museum nights for the public to enjoy. 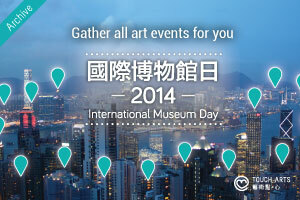 Hong Kong International Museum Day is set on May 16, 17. 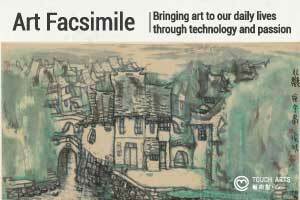 Art facsimile is reproduction of an artwork by digital technology of scanning, to create prints that resemble the original artwork. 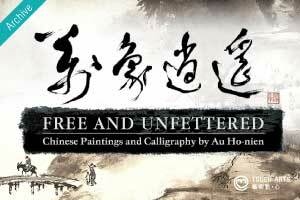 With the affordable pricing of art facsimile, general public can own facsimile of great artwork. 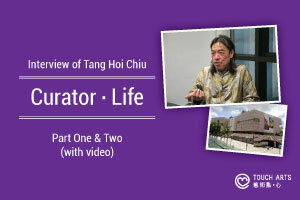 In addition, some museums in China have made facsimile for national treasure grade ancient paintings, which not only facilitate academic study but also give public the opportunity to appreciate art.